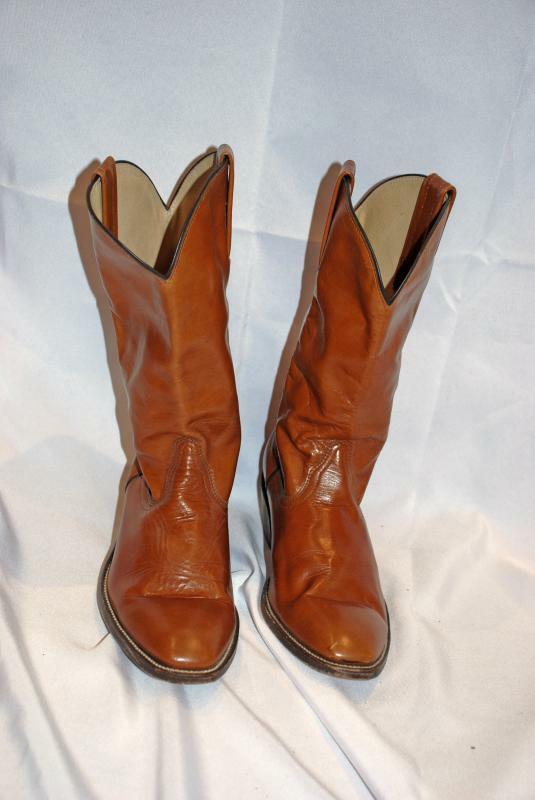 Frye Boots men's size 10EE, Western Style Cowboy . The condition is very good. 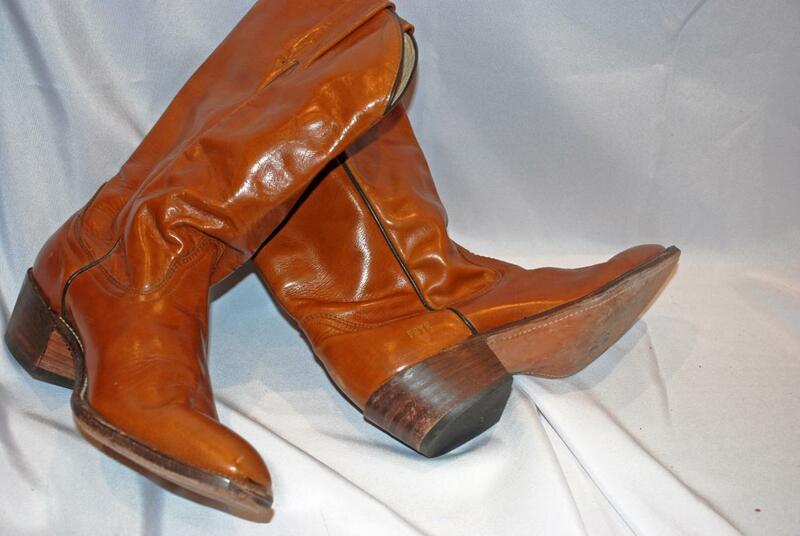 The leather is solf and flexible. There is one small scuff and the back of one heal. 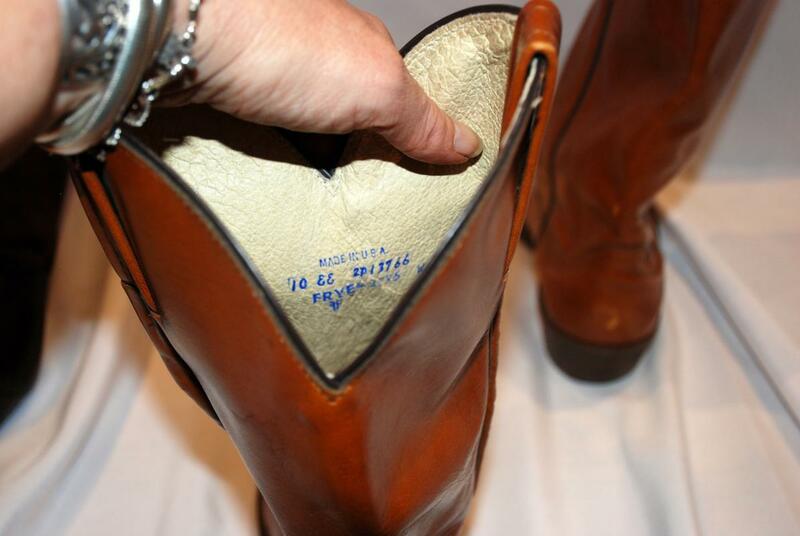 The soles have a normal amout of scuffs for a previously owned boot. 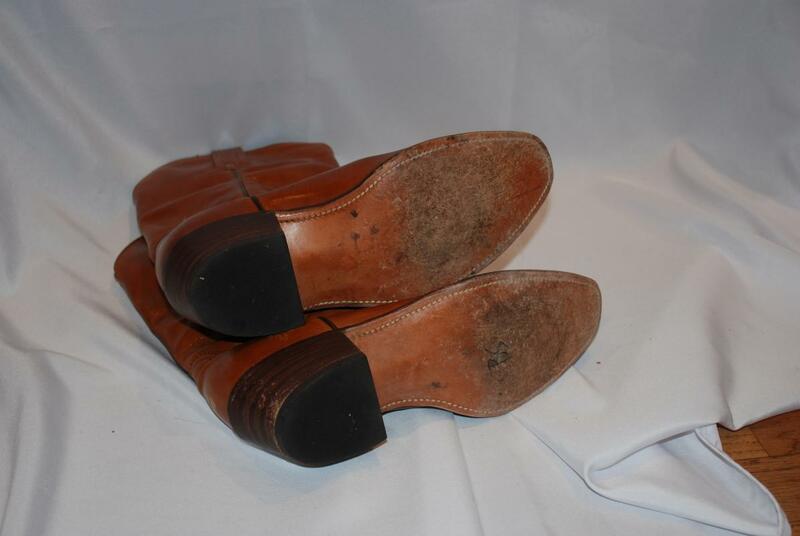 The pictures look like there are big creases but those will go away once a preson's foot fills them up.